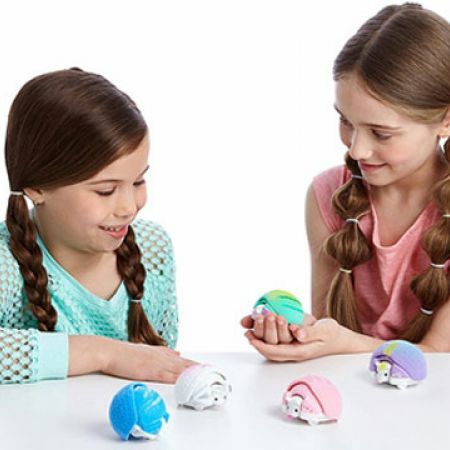 Watch as they explore and roll into a ball! 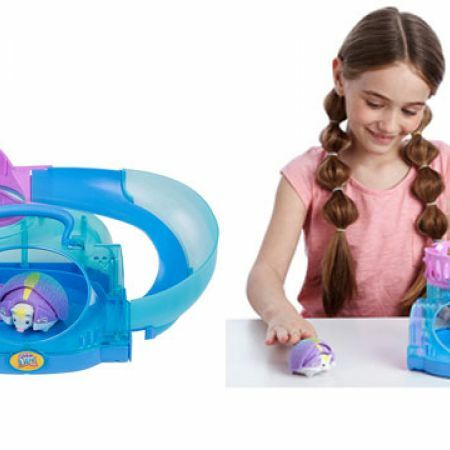 When they hide, they roll down their slide! A great way to house and carry your pet around! SHY SKY - As fast as a flash! That’s how this Hedgehog likes to roll! If you are lucky enough to see this shooting star, make a wish before she disappears! 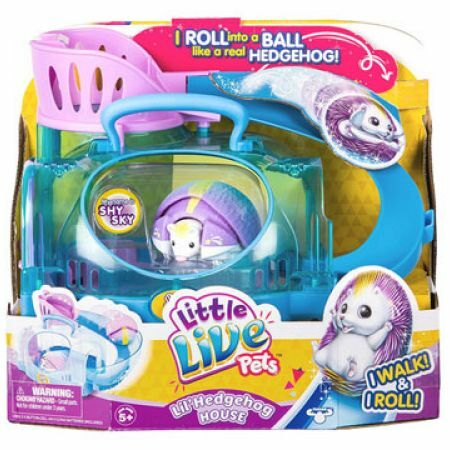 Place your hedgehog in its home to make it feel safe or place him on his slide and watch him roll down like a ball!